Chinese New Year Decoration,red Fabric Packet Or Ang Pow, Space To Write, AF Point Selection. Royalty Free Fotografie A Reklamní Fotografie. Image 68911092. 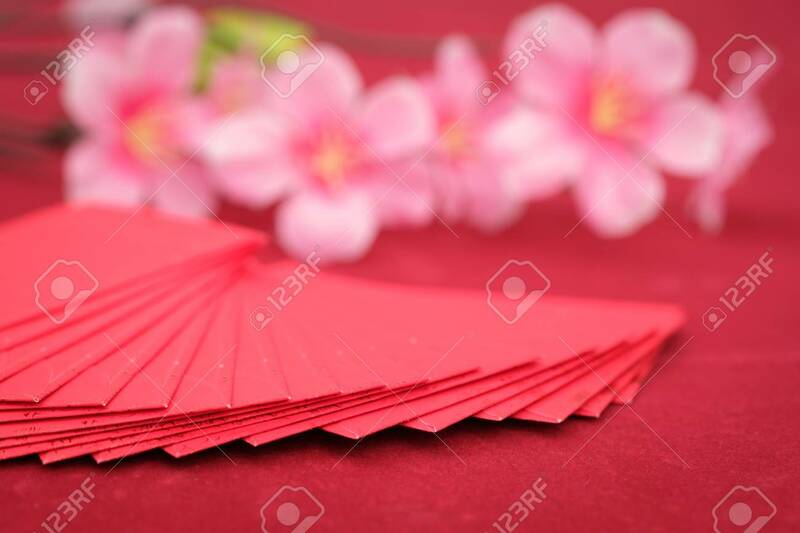 Reklamní fotografie - Chinese new year decoration,red fabric packet or ang pow, Space to write, AF point selection. Chinese new year decoration,red fabric packet or ang pow, Space to write, AF point selection.